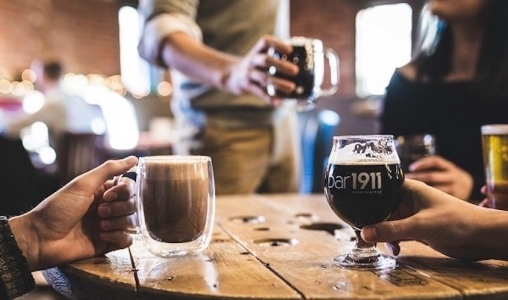 Charlottetown’s newest gathering place for local craft beer and specialty coffee. Enjoy fresh pastries, lunch, dinner and late-night bites with friends in our relaxed atmosphere. Open year round.